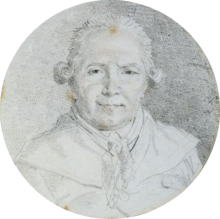 This article incorporates text from the article "Jean-Honore Fragonard" in the Encyclopædia Britannica, Eleventh Edition, a publication now in the public domain. Edmond and Jules de Goncourt (1881–1882). "Fragonard". L'Art du XVIIIe siècle. III. G. Charpentier. p. 241. ISBN 978-2-35548-008-9. http://www.freres-goncourt.fr/frago2003/Gonctexte.htm. Retrieved 2009-05-10. หน้านี้แก้ไขล่าสุดเมื่อวันที่ 27 กันยายน 2557 เวลา 05:06 น.